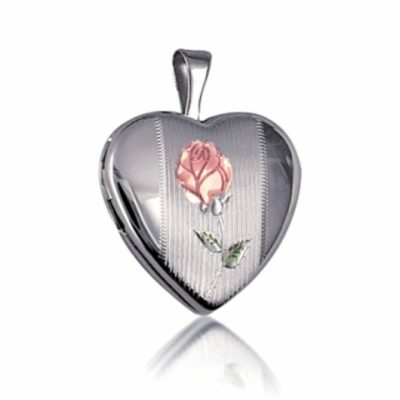 Lockets at Beloved Treasures Australia. 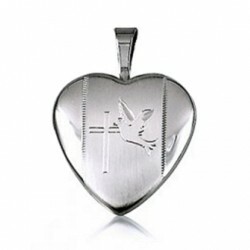 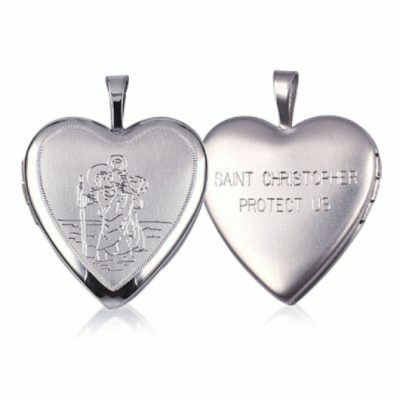 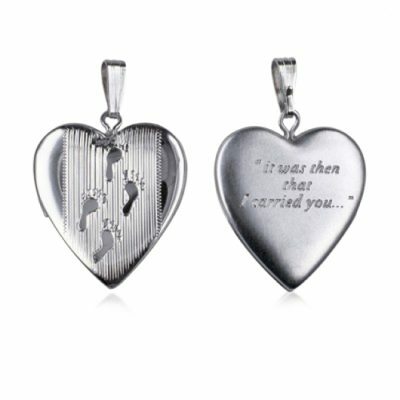 Our Sterling Silver collection is divine including footprints, cross, doves and flowers. 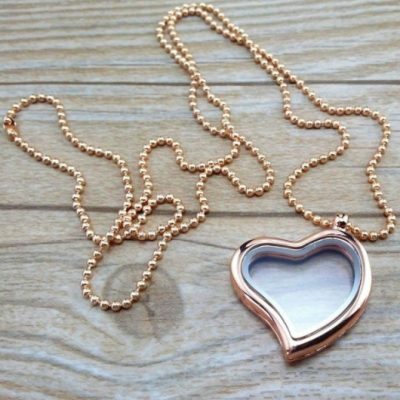 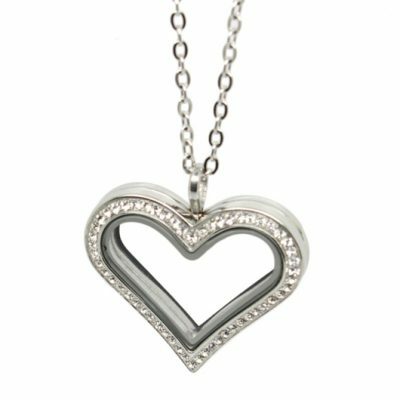 The fashion range of opening memory love lockets are a favourite. 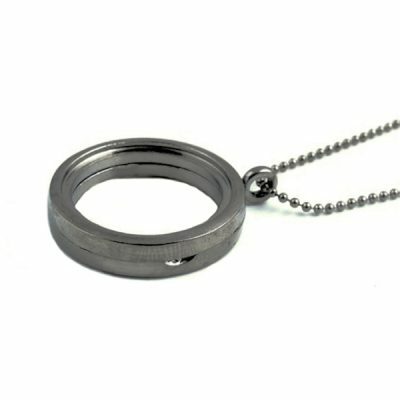 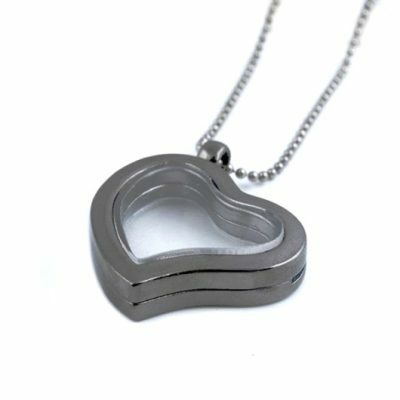 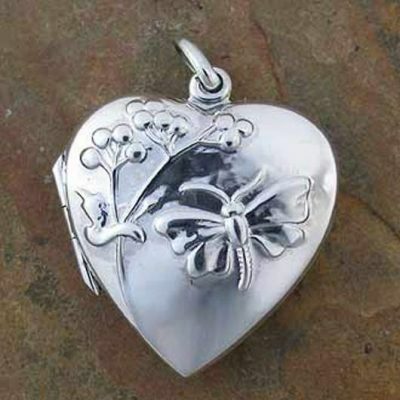 Sweet love lockets come in silver or gold or black tone. 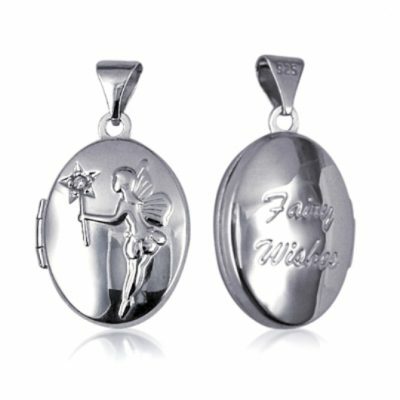 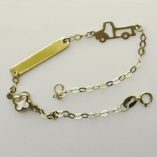 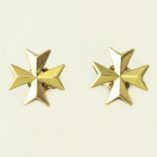 We stock a variety of floating charms to insert inside. 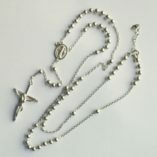 Many themes include animals, family and hobbies. 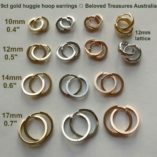 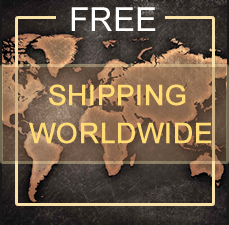 More products will be added to this category soon.